State-owned MMTC has invited bids for import of 10,000 tonnes of onion from countries like Pakistan, Egypt, China and Afghanistan to boost domestic supply and check prices. This is the second tender MMTC has floated. It has finalised earlier bids for import of 1,000 tonnes at Rs 45 per kg and the shipments will arrive by September 10. The government has started importing onions as retail prices have shot up to Rs 80 per kg across the country due to shortage of about five lakh tonnes of the key kitchen staple. According to MMTC, bids are invited from global suppliers for import of 10,000 tonnes of onion from Pakistan, Egypt, China, Afghanistan or any other origin. Bids should be submitted before September 4 and will remain valid till September 10. The shipments should reach by September 15. Bids should be made for a minimum quantity of 1,000 tonnes. Quantity for import can be increased or decreased depending on the prices received in the tender. MMTC has been asked to float tender after tender till the onion supply improves and prices come down. The government has taken several measures to curb price rise in onions, including hiking the export price sharply to USD 700 per tonne to restrict overseas sale and asking state governments including Maharashtra to take stringent action against hoarders and black marketeers. To keep a lid on prices, the central agency SFAC, along with cooperative NAFED, has been boosting supply in price-sensitive Delhi markets at subsidised rates. 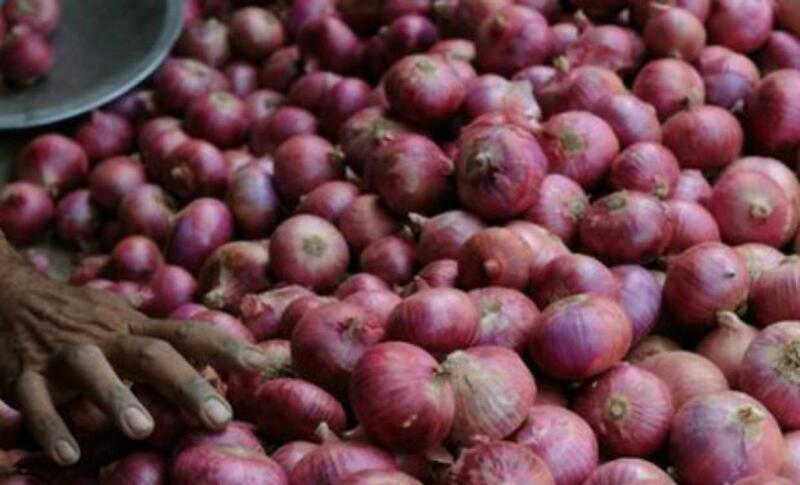 Even the Delhi government has started selling onions at cheaper rate at Rs 30 per kg.